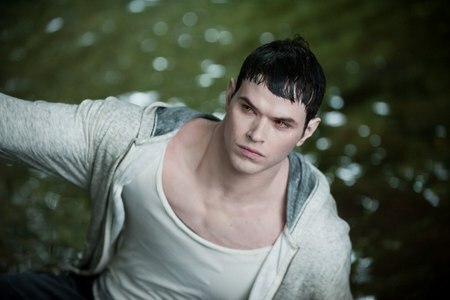 If I couldn't have Edward Cullen...I would tottaly choose either Jasper 또는 Emmett. Jasper is 더 많이 reserved whereas Emmett is 더 많이 outgoing and spontaneous. Mike is just some freaky stalker who probably has tons of pictures of Bella in his room, and Ben is not my type. well emmett and jasper are both cute so this is a hard 질문 but i am going to have to say jasper. there is just something about him that is VERY attractive! JASPER!! All the way! Theres just something so cute and adorable and lovable about him...providing he didn't try to kill me that is!! I would choose Emmett because of his sense of humor. I would totally pick Jasper 또는 Emmet. i know for sure i would choose Emmett, probably a monkey(in a GOOD way) in the bedroom. 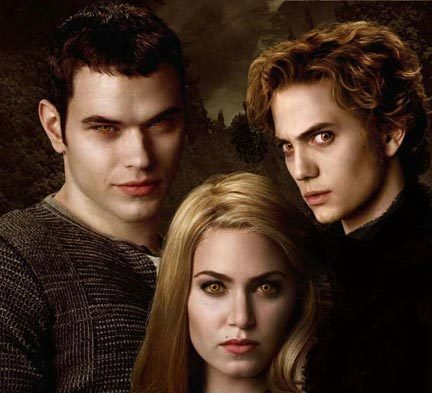 well-if i chose emmett rosalie would kill me, jasper is too involved in alice, jessica stanley would kill me is i chose mike and ben is not my type. still, emmett 또는 jasper? even if i could have Edward i wouldn´t want him! I WANT EMMETT AND JACOB!!! Emmett probably. he's strong and funny too. but if carlisle was there on the options i wudve absolutely picked him. he rox! 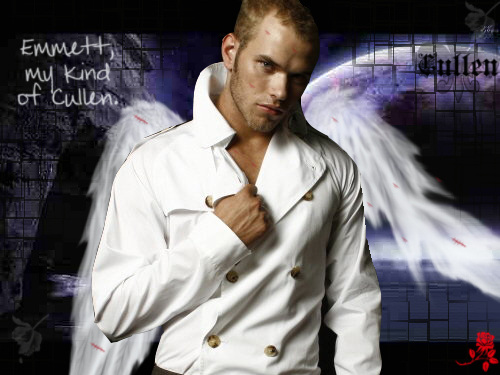 emmett cullen defo. in fact he's actually my fave. it pisses me off that i've looked in loads of shops for posters of him but can find none. ANY SUGGESTIONS ANY1? UM.......HELLO! IF I CAN'T HAVE EDWARD.... I DON'T WANT ANYBODY ELSE! UNLESS IT'S JACOB! WHY ISN'T JACOB A CHOICE?! Either Jasper Hale 또는 Mike Newton. And for the record, I never wanted Edward Cullen. I'm 더 많이 of a Werewolf girl. Edward's great for Bella, but not for me.